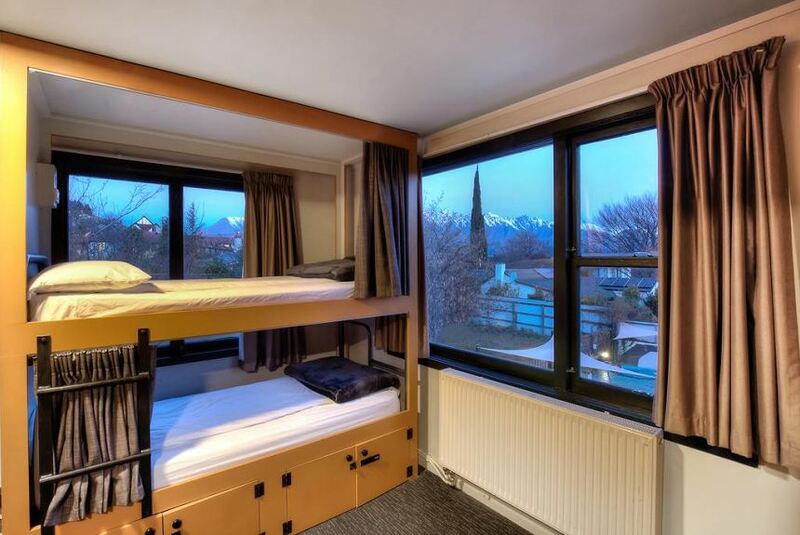 Located in Queenstown, 701 m from Skyline Gondola and Luge, The Black Sheep Backpackers features a hot tub and ski storage space. Each room includes a shared bathroom. The Black Sheep Backpackers features free WiFi throughout the property. A flat-screen TV with cable channels is featured in some rooms. There is a shared kitchen at the property. Off street parking is available. You can engage in various activities, such as skiing and cycling. The hostel also offers free use of bicycles. Shotover River is 1 mi from The Black Sheep Backpackers, while AJ Hackett Bungy Jumping - Kawarau Bridge is 3.7 mi away. Queenstown Airport is 3.7 mi from the property.